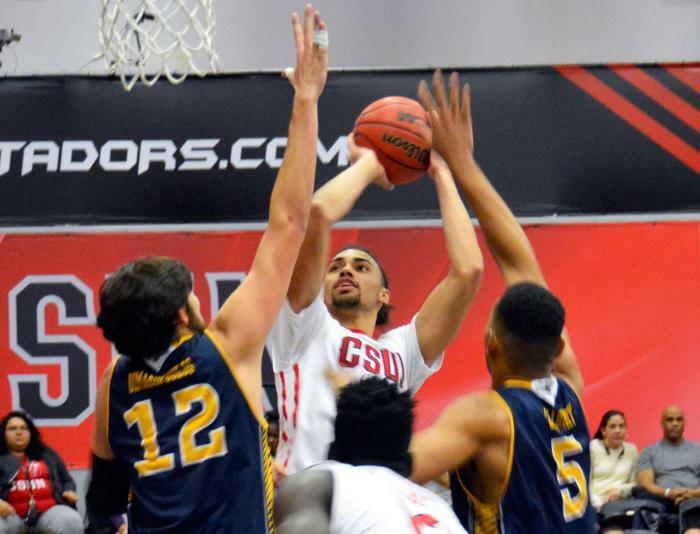 The CSUN Men’s basketball team (9-16, 4-6 Big West) look to recover against a surging University of Hawaii squad Warriors (20-3, 9-1 Big West) on Thursday Feb. 18 at the Matadome. 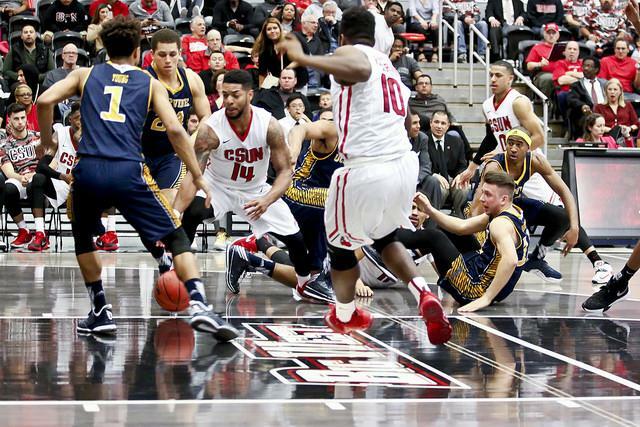 CSUN is coming off of a loss against the UC Irivine Anteaters, 93-84. 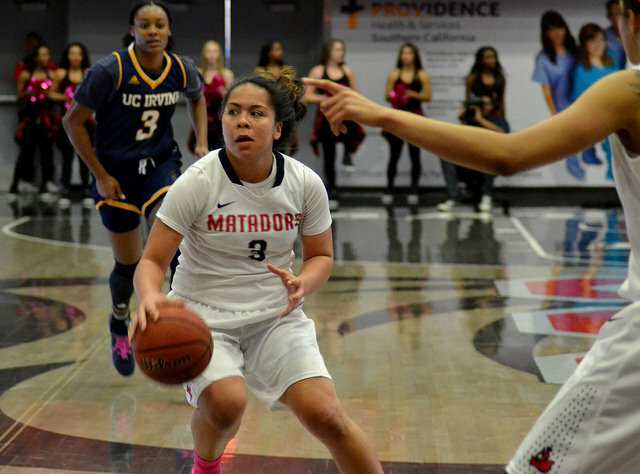 Against UC Irvine, Junior Gaurd Kendall Smith was the leading scorer with 21 points and Sophmore Jerron Willbut added an additional 19 points. Hawaii is on a two game Big West road trip as they follow up this game against UC Irvine on Saturday. Having won four straight games and 12 out of their last 13 the confidence is high for the Warriors and if they shall prevail on Tuesday, it would mark the first time in program history that team has won five straight on the road. 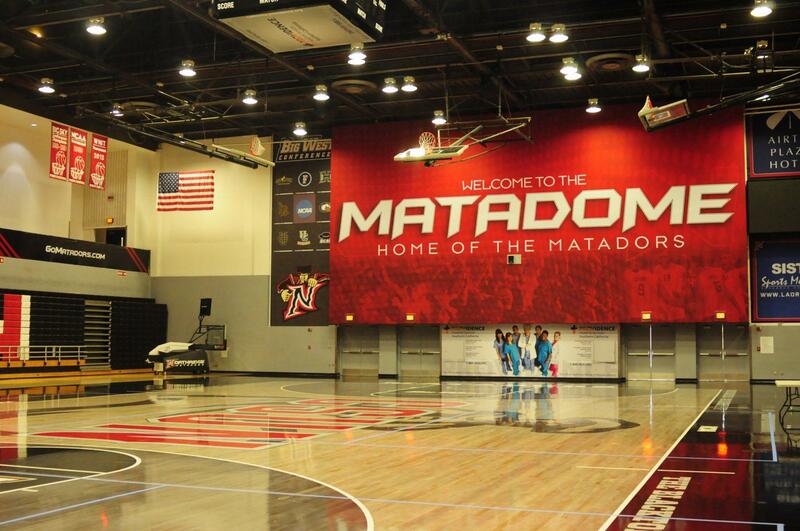 There is a slew of big time records on the line for the Matadors that could be surpassed in this upcoming contest. Currently sitting as the schools all-time leader in games started with 119, Tre Hale-Edmerson can become CSUN’s all-time leader in games played, with two more appearances. 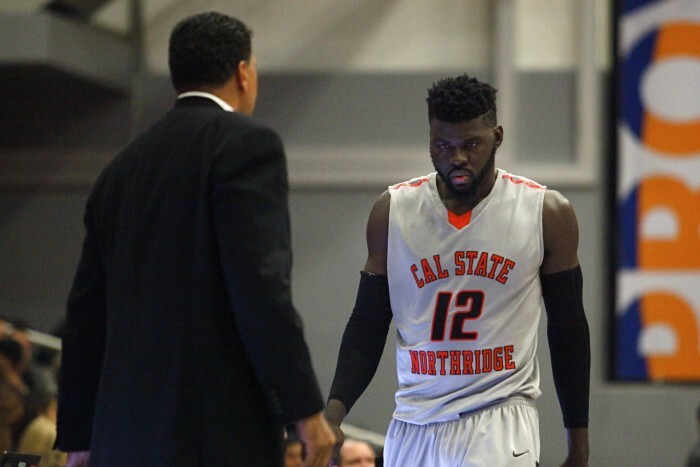 He is also in the top 10 in school history in several categories; rebounds (sixth), minutes played (sixth), steals (ninth) and assists (ninth) and in addition to being CSUN’s all-time block leader with 181 in his career. CSUN is 4-10 in the all-time series with Hawaii, including last season losing both games. These teams have faced each other five times at CSUN in the series, with the Matadors owning a 2-3 record. Tip-off is at 5:00 p.m. at the Matadome and will also be broadcast on ESPN3.